Let’s keep it simple: you need an app and we make them. 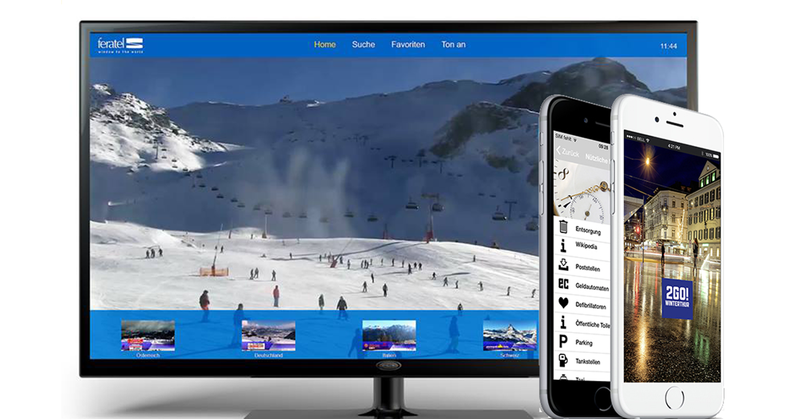 Whether it’s smartphone, tablet or for other platforms like Samsung Smart TVs, Apple TV, Amazon Fire Stick, Swisscom Box, TelekomBox or any other device you need it to run on, we can find a solution. 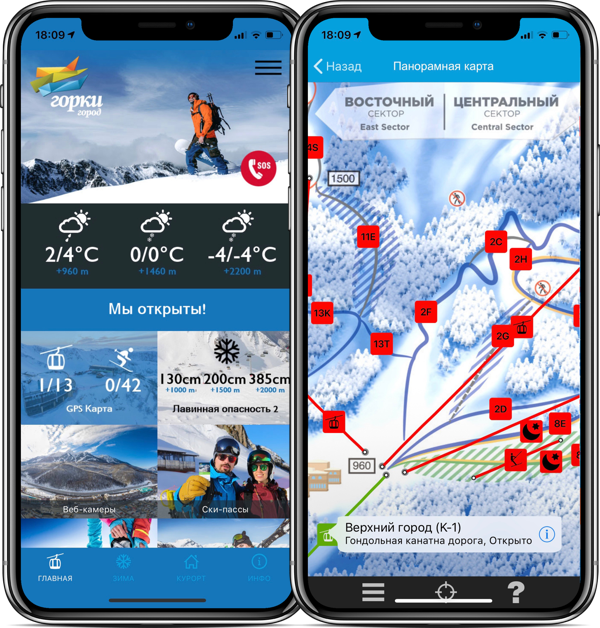 We’ve worked with insurance providers, ski manufacturers, media and mapping companies, tourism agencies and local tourism boards successfully delivering apps. We don’t have a cookie-cutter approach. Our team works with you to understand your requirements, develop a concept and after development, testing and ensuring you’re satisfied, bringing the app to market. We love a new challenge so feel free to bring us your most creative ideas, and we’ll handle the rest.